FixMyStreet – Report, view, or discuss local problems like graffiti, fly tipping, broken paving slabs, or street lighting. Glengoyne Distillery – Situated near beautiful Loch Lomond, produces malt and blended Scotch whisky using only unpeated barley and pure Highland stream water. Killearn Bridge Club – Information about the Killearn Bridge Club. 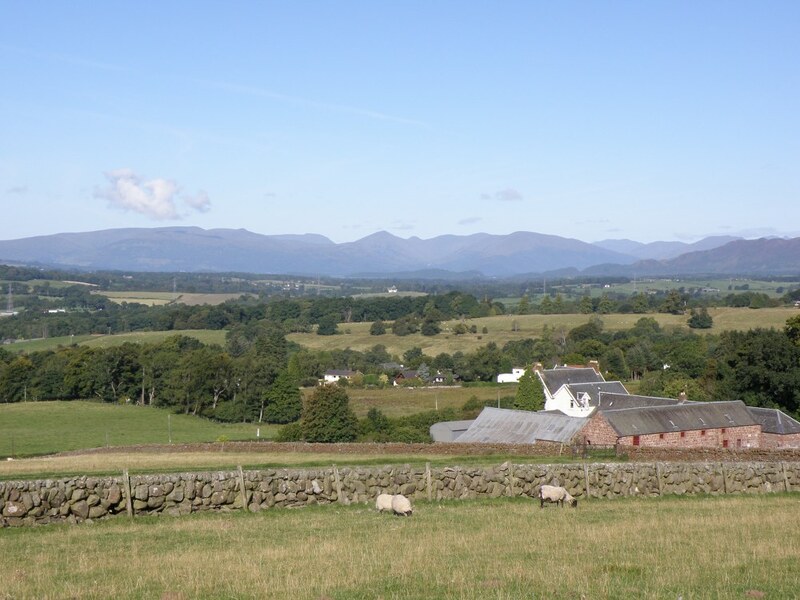 Killearn Community Council – The website for Killearn’s Community Council. Including Planning Applications, Council Minutes, Village Directory and lots more. 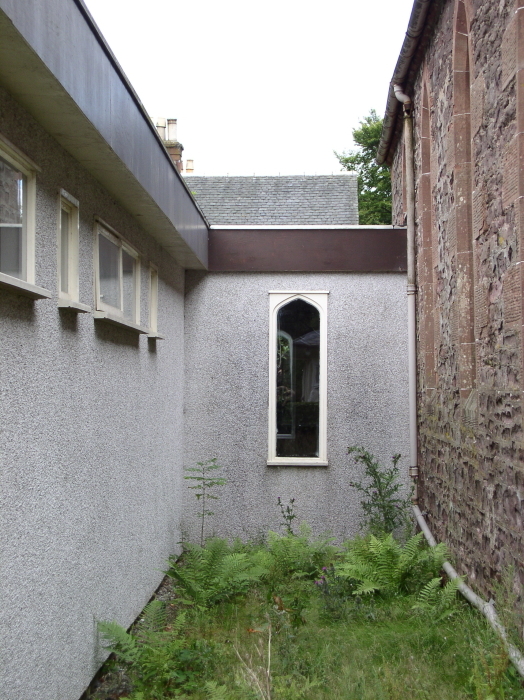 Killearn Health Centre – All the information that you could need about the Killearn Health Centre all on-line. Killearn Country Market – Killearn’s monthly wee Green Market. Aberfoyle – At the southern edge of the West Highland Fault Aberfoyle is one of Europe’s most beautiful locations. Balfron – is the local website for local news, events and details of clubs and organisations in the Stirlingshire village of Balfron. 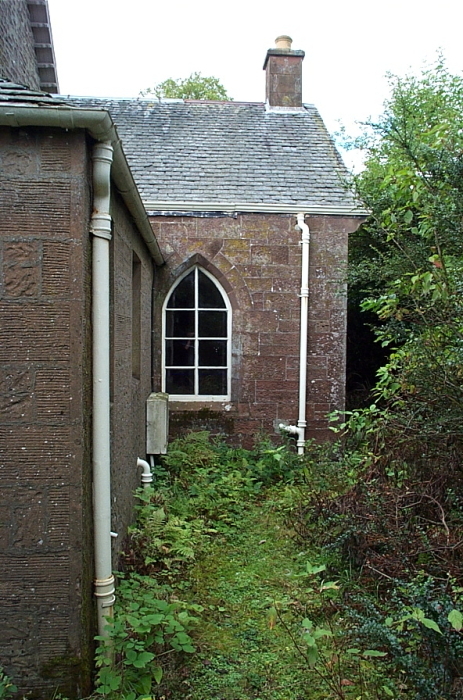 Buchlyvie – is a small village between Stirling and Glasgow. 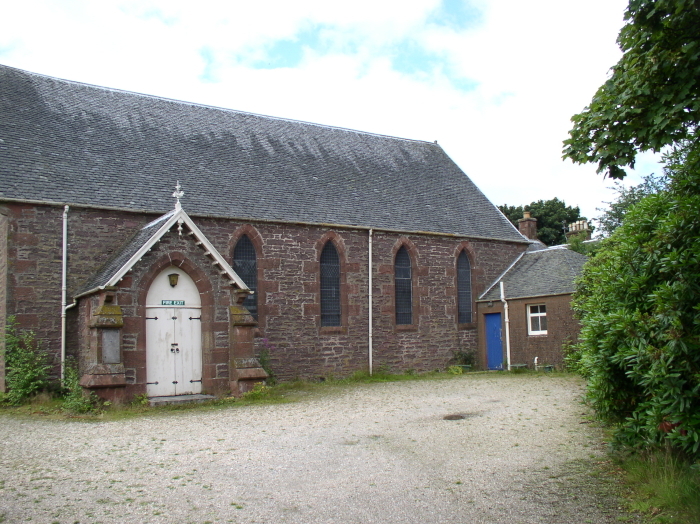 Drymen Community Trust – Drymen is a village in Stirling district in central Scotland. 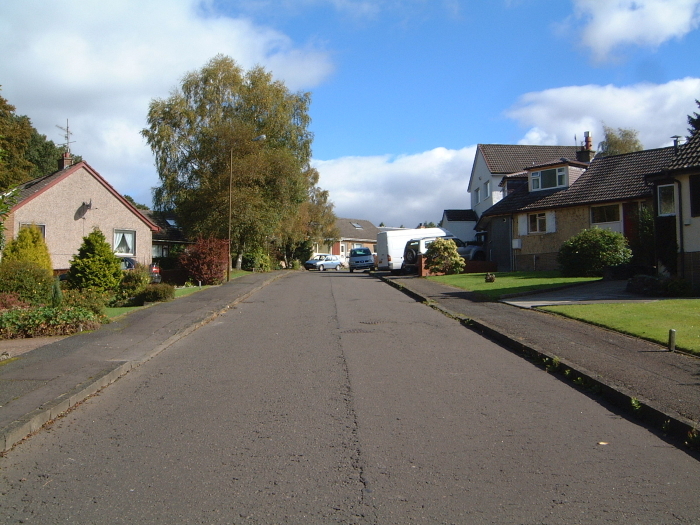 Fintry – This website provides information about Fintry Community Council. Gargunnock – Gargunnock Virtual Village is a website dedicated to the whole community based in Stirling, Scotland. 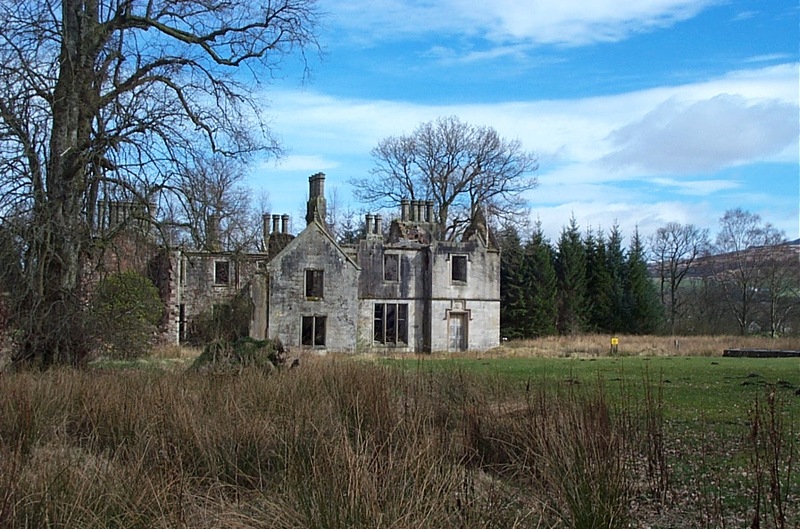 Gartmore – Gartmore is one mile off the main A81 Glasgow to Aberfoyle road, three miles to the south of Aberfoyle. 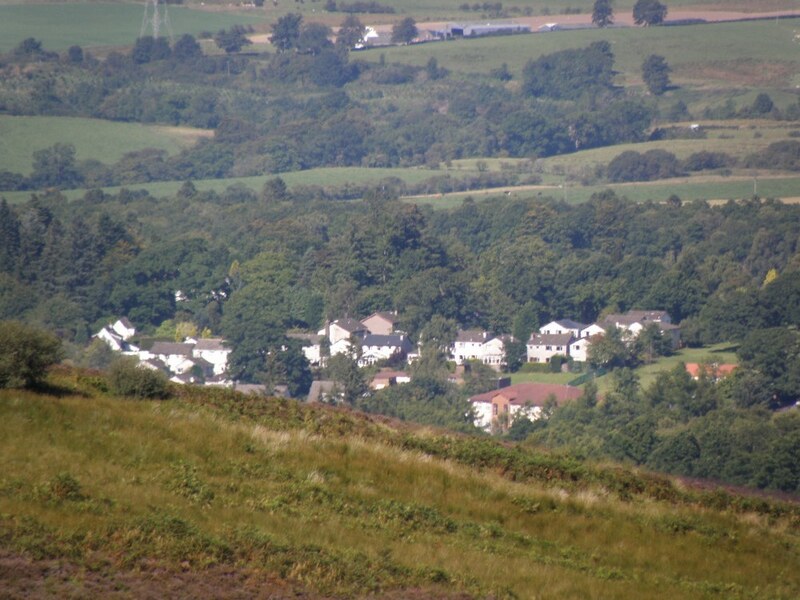 Kippen – Information about the village nestling between the Gargunnock and Fintry hills and overlooking the valley of the River Forth, the village of Kippen commands enviable views over some of Scotlands finest scenery. 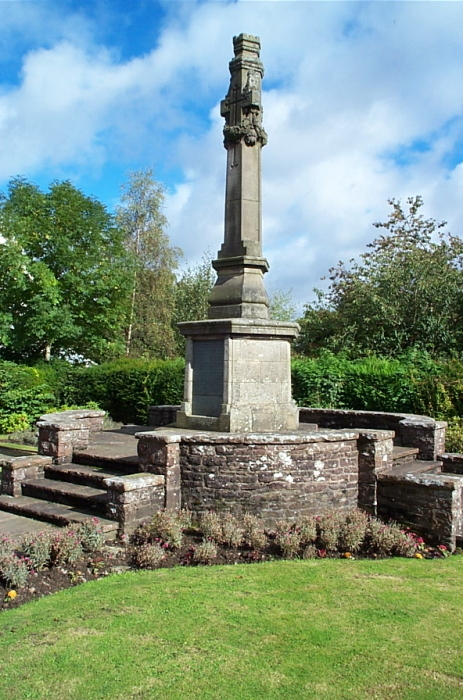 Stirling Council – Comprehensive information on the council’s activities. 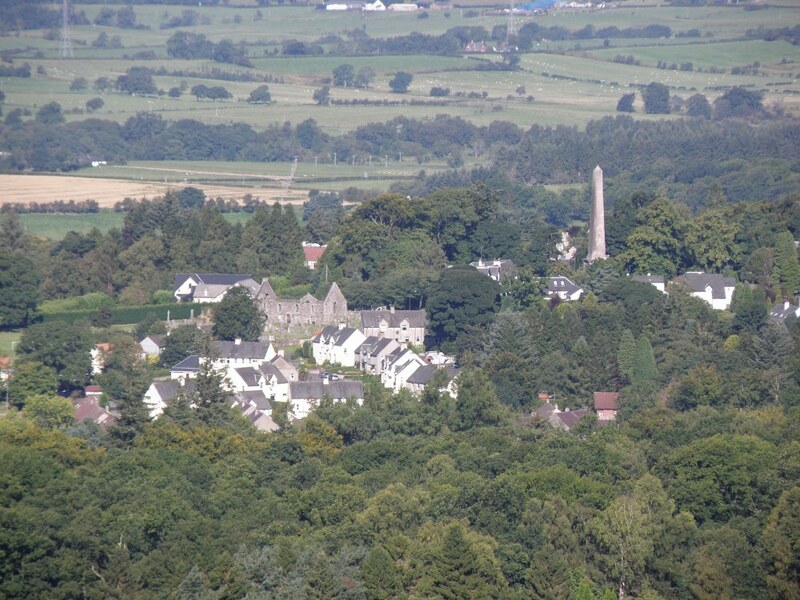 Stirling on-line – A guide to Stirling and the surrounding areas. Loch Lomond.net – The Loch Lomond Portal, Tourist, Visitor and Boating Information for Loch Lomond, Scotland. 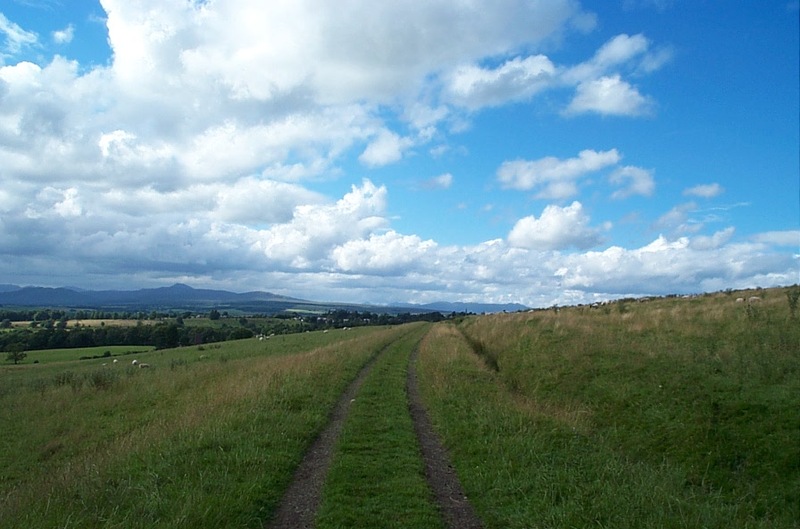 West Highland Way – Offers information on the popular walking route from Milngavie to Fort William. Rural Community Gateway Homepage for Scotland – The home page of the Scottish gateway to services and information for rural communities in Scotland. A guide to Stirling and the surrounding areas.